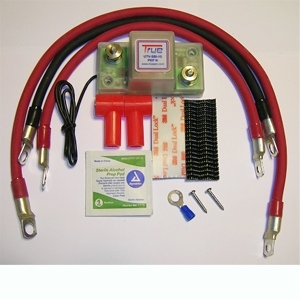 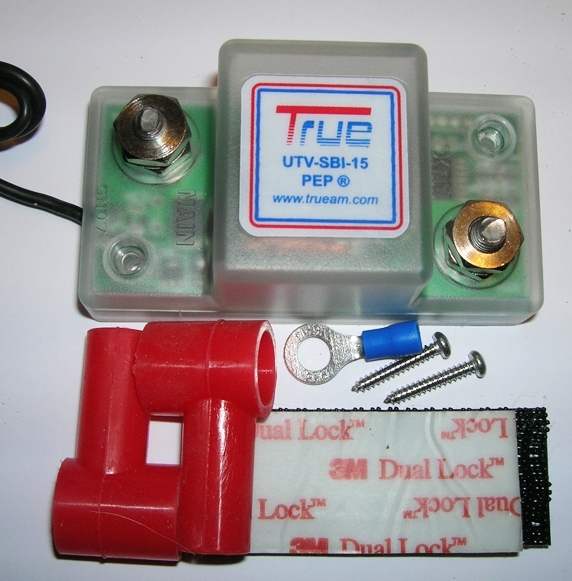 TrueAm has just introduced a new battery isolation product for the UTV marketplace. 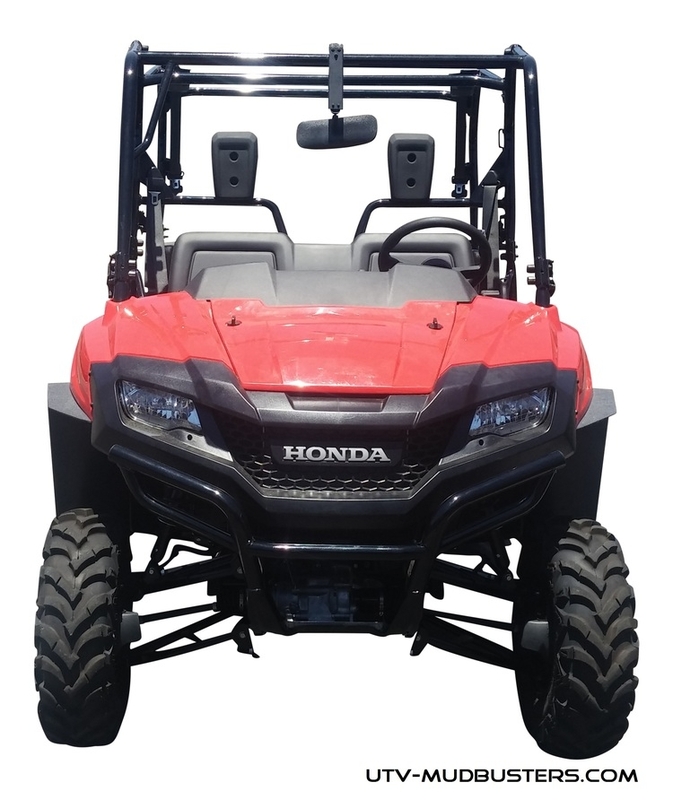 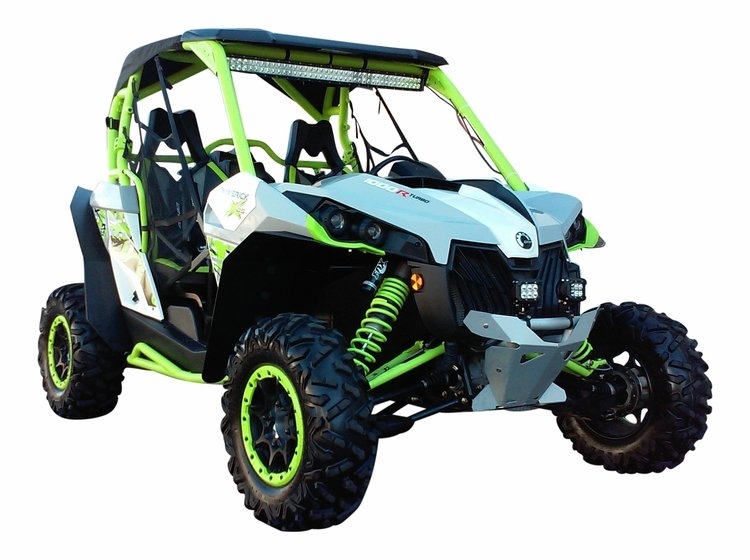 Developed from years of interaction with, and feedback from, UTV owners worldwide we are proud to introduce the completely new TRUE UTV-SBI-15. 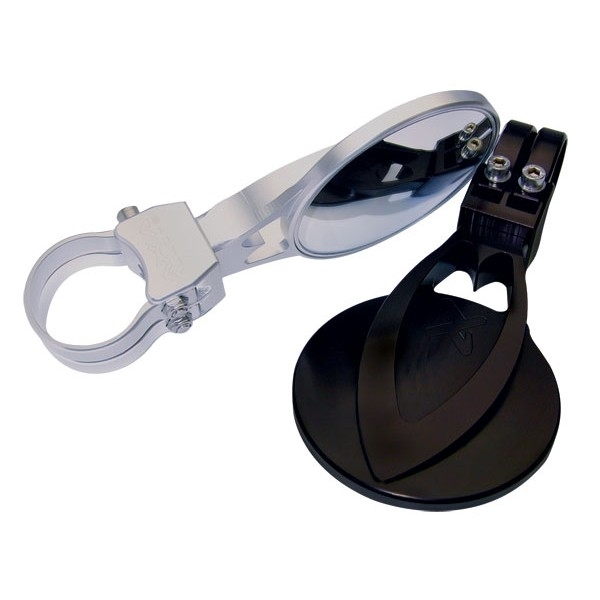 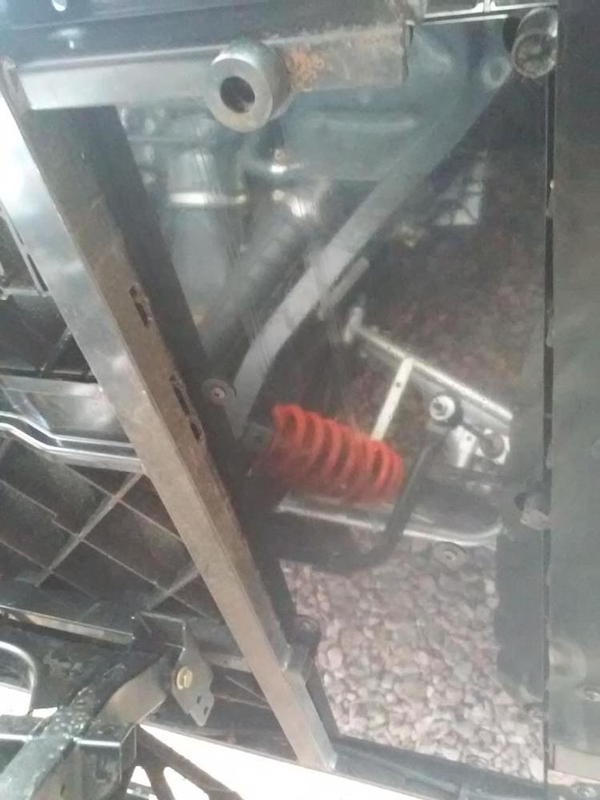 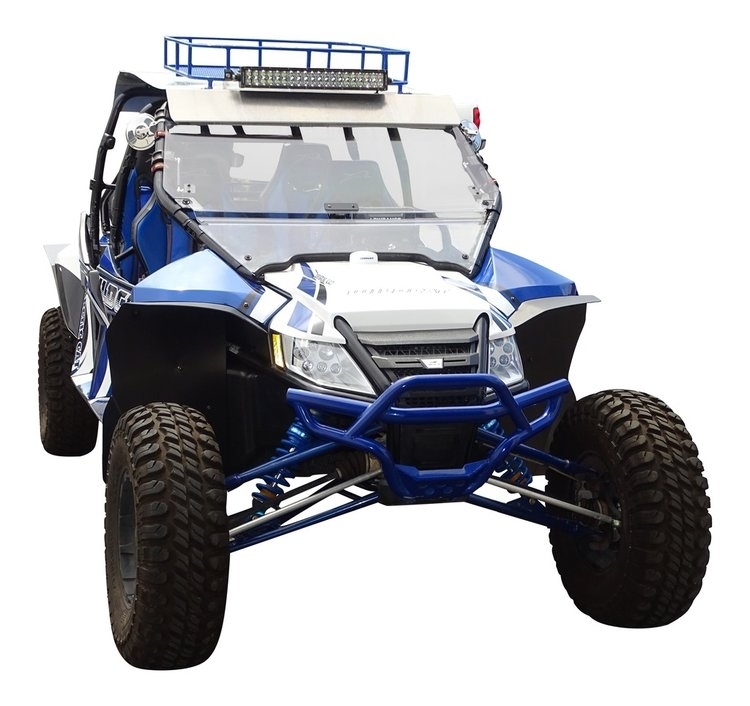 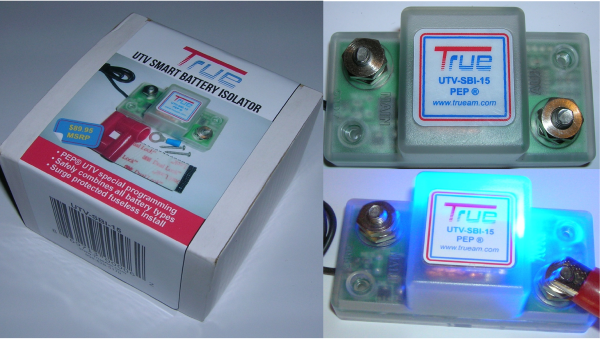 This is the first and only Smart Battery Isolator designed from the ground up exclusively to meet the demanding needs of the UTV marketplace.